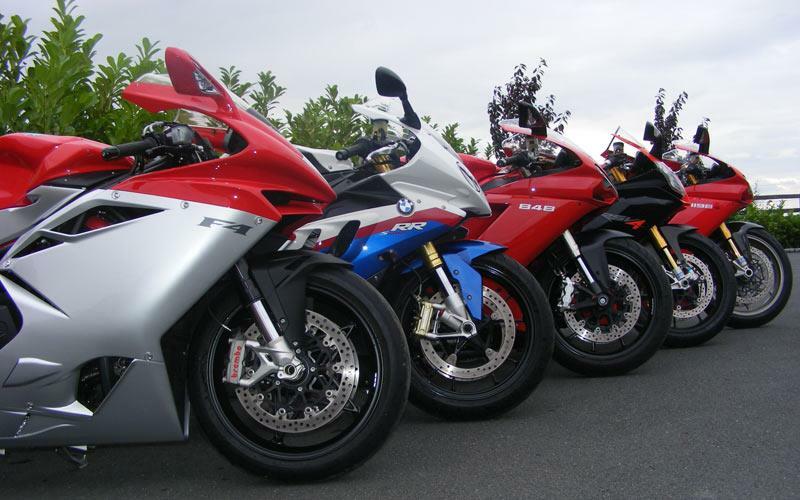 Want to ride Spain on an MV Agusta F4 1000, an BMW S1000RR or a Ducati Streetfighter S? How about all three? Following the success of this year’s scheme, motorcycle rental group Spyder Club are taking their fleet back to Spain for a month of Iberian road riding. Spyder members will pay £1,100 for a four-day rental package, with non-members paying £1,300. The event will run from 16 Feb to 7 March 2011.